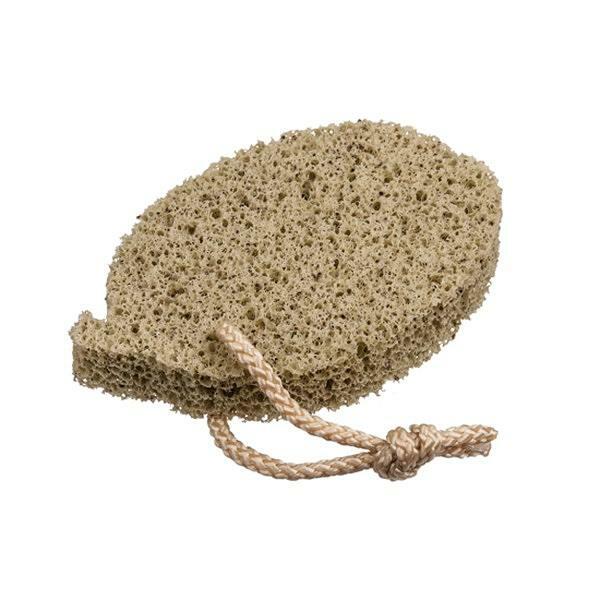 Hypoallergenic sponge does not contain latex. 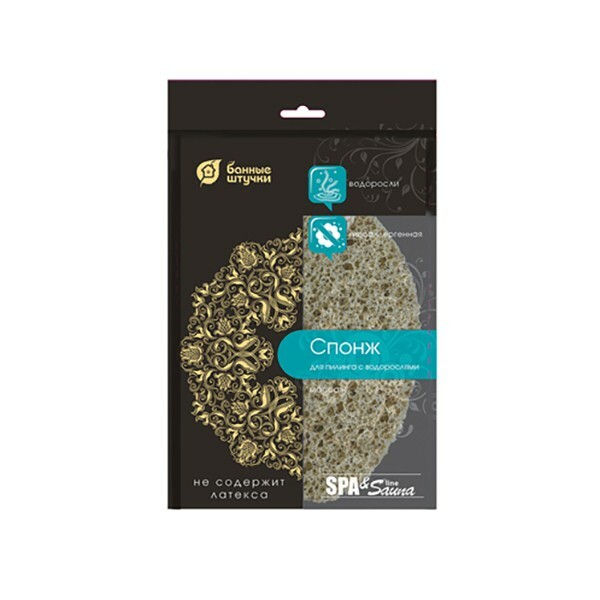 It gently exfoliates the skin effectively removing dead skin cells. Seaweed contains minerals and vitamins which help moisturize the skin, make it soft and smooth. Wash the sponge thoroughly after each use and let it dry completely.